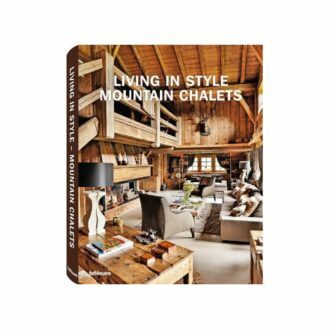 When it’s time for you to recharge and regroup, you head for a secluded mountain chalet to chillax. Leaving the city behind doesn’t mean you forgo everything luxury. You crave a hip relaxed elegance, rich buttery leathers, sheepskin throws and your favorite Frette linens (on a plush organic bed, of course). Your escape is a place of fashionable refined refuge… relax and leave your cell phone behind! 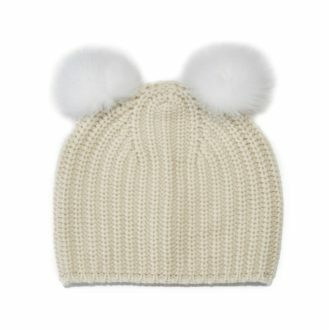 Luxe wool and cashmere fur beanie to keep you stylishly cozy. Welcoming and cozy, get inspired by a peek inside these exclusive mountain sanctuaries. 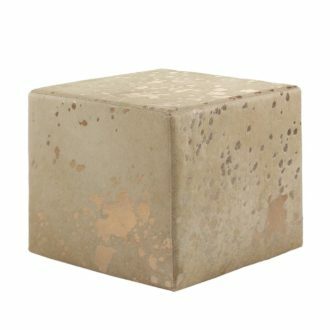 Fabulous cowhide pouf with a glam flecked bronze pattern. 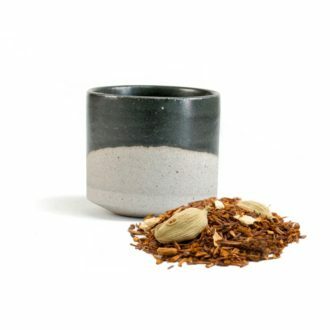 Embracing the Wabi-Sabi style, these handmade teacups make the perfect vessel for a cup of Rooibos Chai tea. For a fashionable "SkiBum" put on a pair of these whimsical briefs. 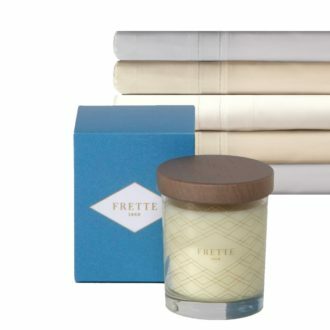 The perfect bedside pairing for those lustrous Italian linens, in a yummy Tuberose scent.